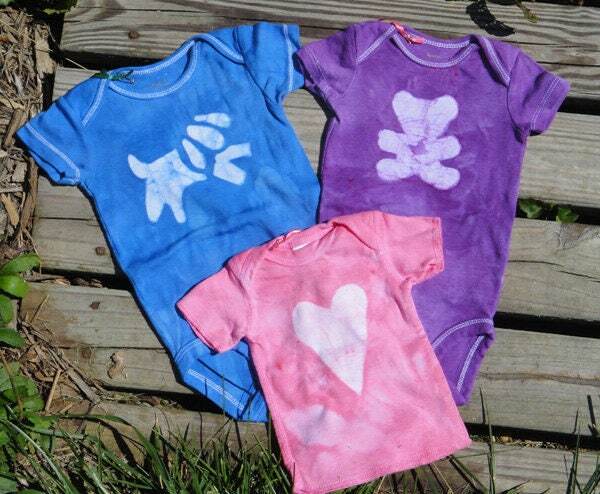 It's hard to find fun preemie baby clothes, and that's why I've added this size to my shop! 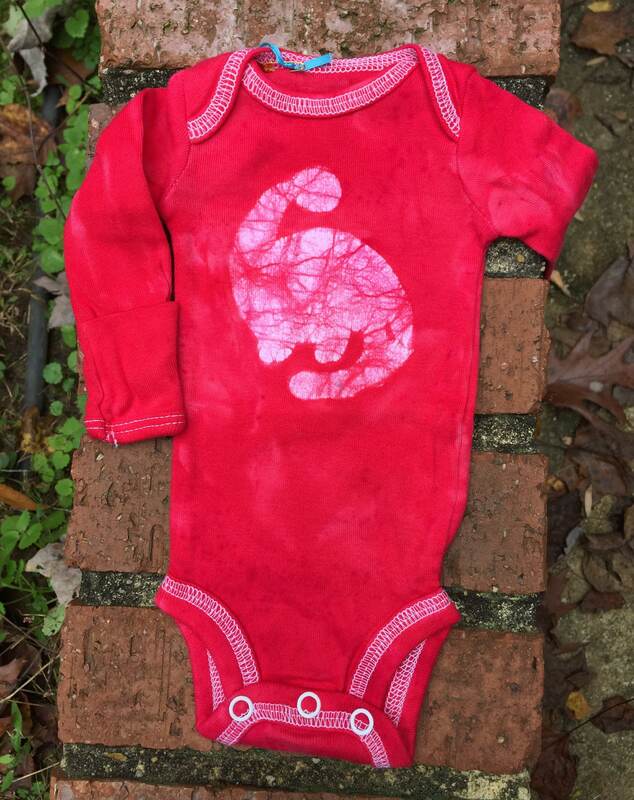 I stenciled a little dinosaur onto a tiny preemie-sized Simple Joys by Carter's bodysuit before dyeing the garment fire engine red. 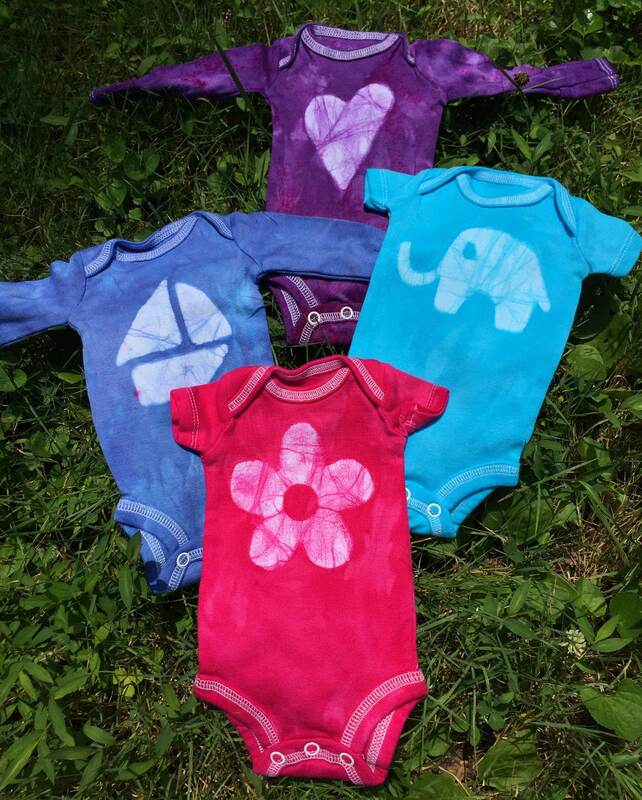 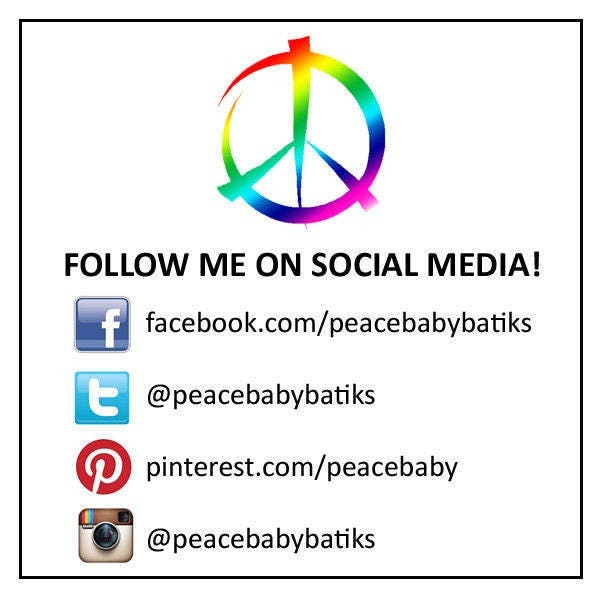 Adorable for premature baby boys and girls! 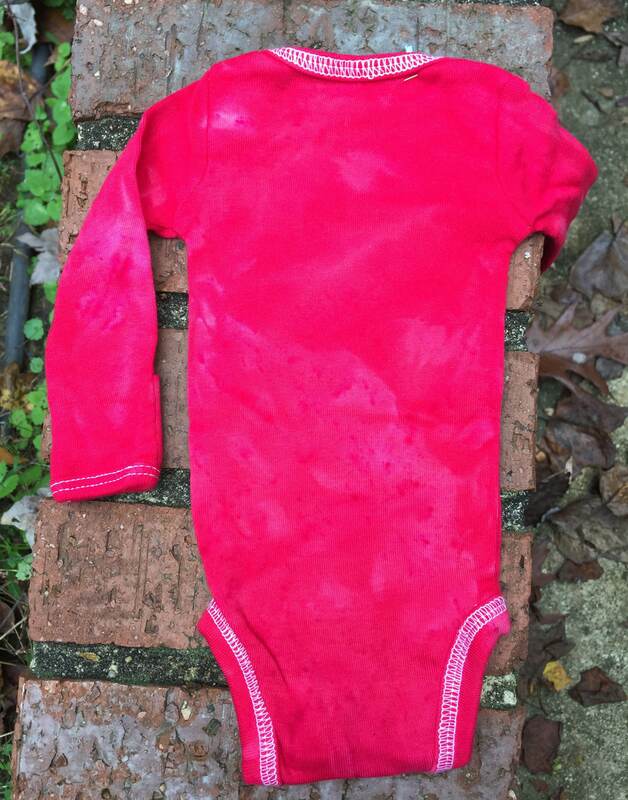 100 percent cotton, long sleeves with fold-over mitts to protect tiny fingers and faces.